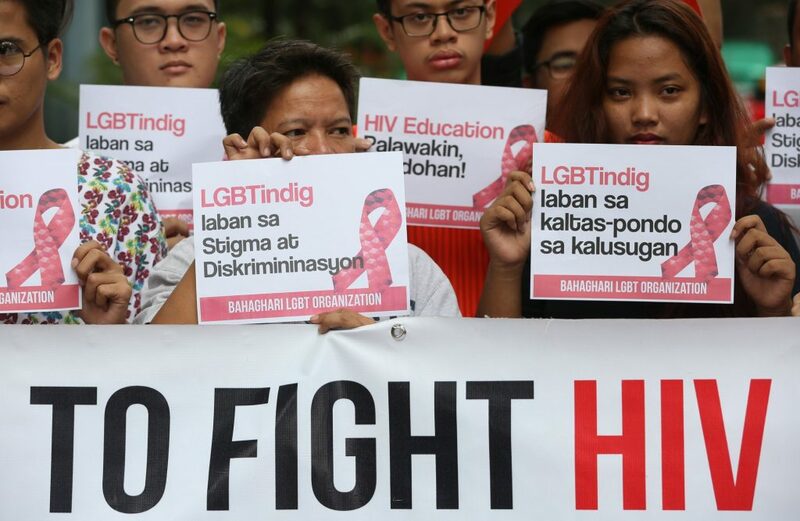 A particular human immunodeficiency virus (HIV) strain has been infecting more Filipinos in the recent years, says experts from the National Institute of Molecular Biology and Biotechnology (NIMBB), and it has caused the hike of the infection rate in the Philippines. The strain isn’t really new: It has been prevalent in many parts of the world and Asia, especially in Thailand for years now. However, in the Philippines, it’s new. Called Subtype AE, it has been replacing what used to be the popular strain the country Subtype B. The two are the most widespread here out of the 10 strains of HIV. “The molecular epidemiology of HIV in the Philippines has changed, with the more aggressive CRF01_AE now being the predominant subtype,” writes NIMBB Edsel Salvaña and other co-researchers on their 2017 research entitled The changing molecular epidemiology of HIV in the Philippines. Subtype AE could worsen in five years to acquired immune deficiency syndrome or AIDS. Salvaña describes AE as “more aggressive” in a news report on GMA 7 news program 24 Oras last March. What’s distressing about this, too, is that the treatment we have here only targets Subtype B, which can make Subtype AE looks drug-resistant. In 2017, 31 HIV cases are reported each day compared to 2008 when only one case per day was reported, says data from the Department of Health’s HIV/AIDS & ART Registry of the Philippines.